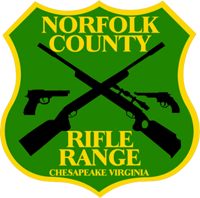 Norfolk County Rifle Range is a private club. We are not open to the public for general shooting. 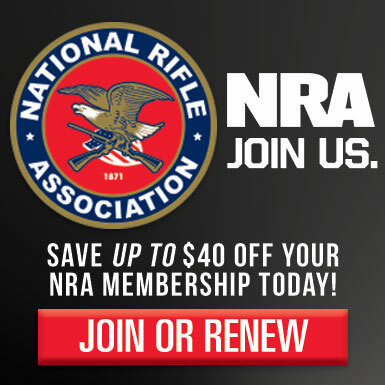 Established in 1947, NCRR is an NRA club. The general public may participate in events on our calendar. Please note that NCRR does not loan firearms for events, nor does it sell ammunition or supplies. Some special events may provide necessary equipment or materials on a limited basis. What type of shooting events and disciplines does NCRR offer? We offer public events and member-only clinics. We are not currently accepting new membership applications. Non-members are encouraged to attend the events on our calendar.